Ranging in age from 29 to 59, the Proclamation Signatories were relatively unknown to the Irish public but they were representative of various strands of Irish nationalism and the Gaelic Revival. Ní raibh mórán iomrá i measc phobal na hÉireann ar Shínitheoirí an Fhorógra, a bhí idir 29 agus 59 bliana d’aois, ach sheas siad do shnáitheanna éagsúla de náisiúnachas na hÉireann agus d’Athbheochan na Gaeilge. 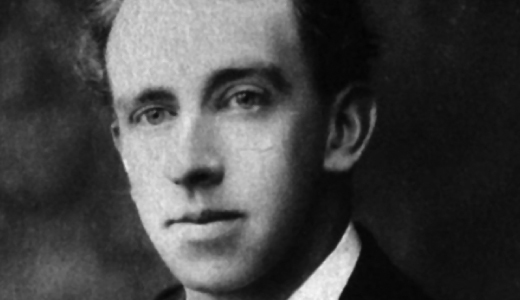 MacDonagh was the first teacher on the staff at St. Enda’s, the school he helped to found with Patrick Pearse. Ba é Mac Donnchadha an chéad mhúinteoir ar fhoireann Scoil Éanna, an scoil a bhunaigh sé in éineacht le Pádraig Mac Piarais. Clarke’s father was a soldier in the British army. Clarke’s links with Clan na nGael in America, where he lived for many years, copper-fastened his importance to the revolutionary movement in Ireland. Bhí athair Thomáis Uí Chléirigh ina bhall d’airm Shasana. Chuir an ceangal a d’fhorbair an Cléireach le Clan na nGael fad is a bhí sé ina chónaí i Meiriceá go mór leis an ról lárnach a bhí aige i ngluaiseacht réabhlóideach na hÉireann. 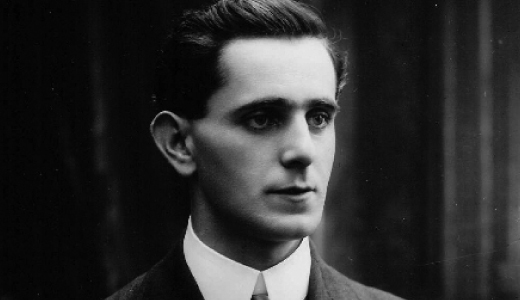 MacDiarmada emigrated to Glasgow in 1900, and from there to Belfast in 1902. 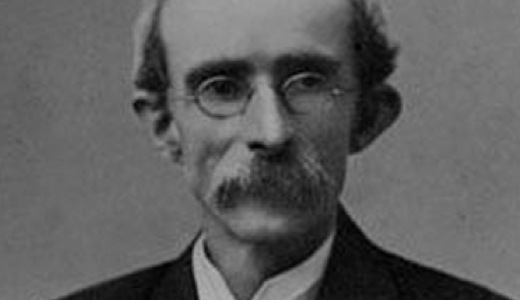 A member of Conradh na Gaeilge, he was acquainted with Belfast nationalist and activist, Bulmer Hobson. Chuaigh Mac Diarmada ar imirce go Glaschú i 1900 agus uaidh sin go Béal Feirste i 1902. Agus é mar bhall de Chonradh na Gaeilge bhí aithne aige ar Bulmer Hobson, náisiúnaí agus gníomhaí ó Bhéal Feirste. 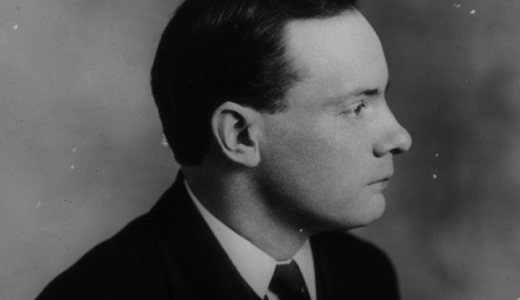 Pearse’s interest in Irish culture dated from his teenage years. In 1898 he became a member of the Executive Committee of Conradh na Gaeilge. Thosaigh Mac Piarais ag cur suime i gcultúr na hÉireann agus é ina dhéagóir. In 1898 rinneadh comhalta den Phiarsach ar Choiste Feidhmiúcháin Chonradh na Gaeilge. 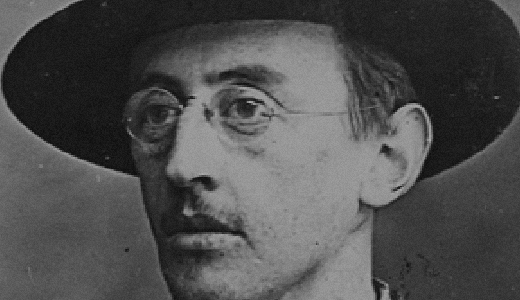 Plunkett received his early education in England, but returned to Ireland and graduated from UCD in 1909. Fuair Seosamh Pluincéad a chuid oideachais ar dtús i Sasana ach d’fhill sé ar Éirinn agus bhain sé céim amach sa Choláiste Ollscoile, Baile Átha Cliath, in 1909. 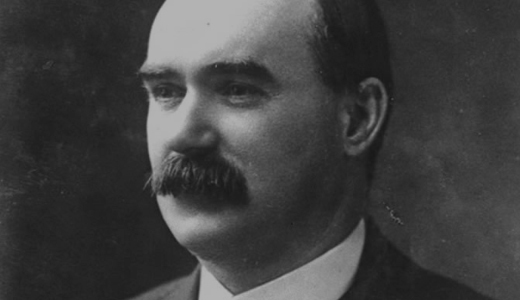 Connolly first came to Ireland as a member of the British Army. The strong Irish presence in Edinburgh stimulated Connolly’s growing interest in Irish politics in the mid 1890s. Ba le hArm na Breataine a tháinig Ó Conghaile go hÉirinn ar dtús. Ainneoin go ndeachaigh sé ar ais go hAlbain bhí an oiread de mhuintir na hÉireann i nDún Éideann gur méadaíodh a spéis i bpolaitíocht na hÉireann i lár na 1890idí. 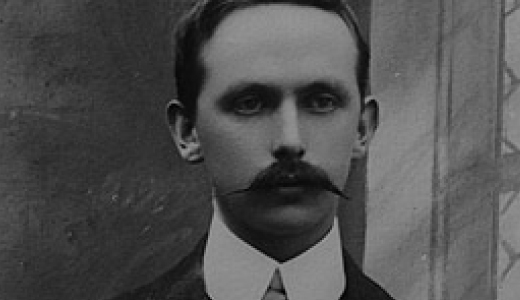 Prior to the Rising, Ceannt was an employee of the Dublin Corporation. He was a co-founder of the Irish Volunteers, partaking in the successful Howth gun-running operation of 1914. Roimh an Éirí Amach, bhí Ceannt fostaithe ag Bardas Bhaile Átha Cliath. Bhí sé ar dhuine de bhunaitheoirí na nÓglach agus ar dhuine den dream a thug na gunnaí isteach go Binn Éadair in 1914.